Que sera, sera – whatever will be, will be. That’s how the song and saying goes, and even with our best intentions and actions, we know that ultimately what will be, indeed will be. The beauty of these What Will Be Que Sera Spheres is that they bring us the discernment to know when to keep pushing, and when to allow. They’re a reminder of the delicate dance we’re always engaging in between the ebb and flow; movement and rest; force and surrender. Translating literally to “What will be,” Que Sera gemstones link the powers of healing the heart with the calming and centering of the mind. 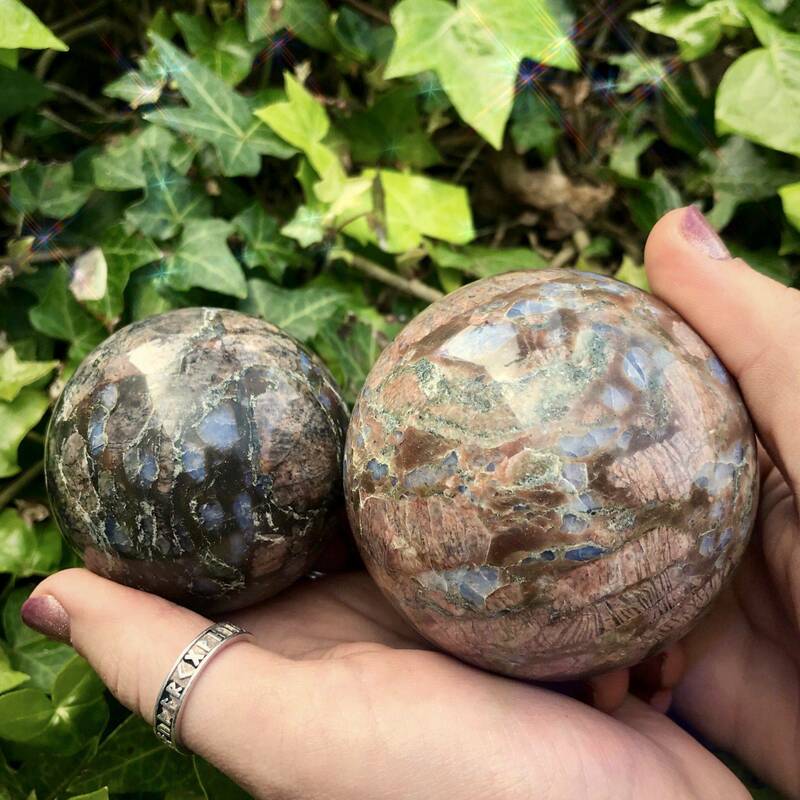 This magical gem, which is also known as llanite, is found in Brazil and is a combination of blue and pink opal in matrix. 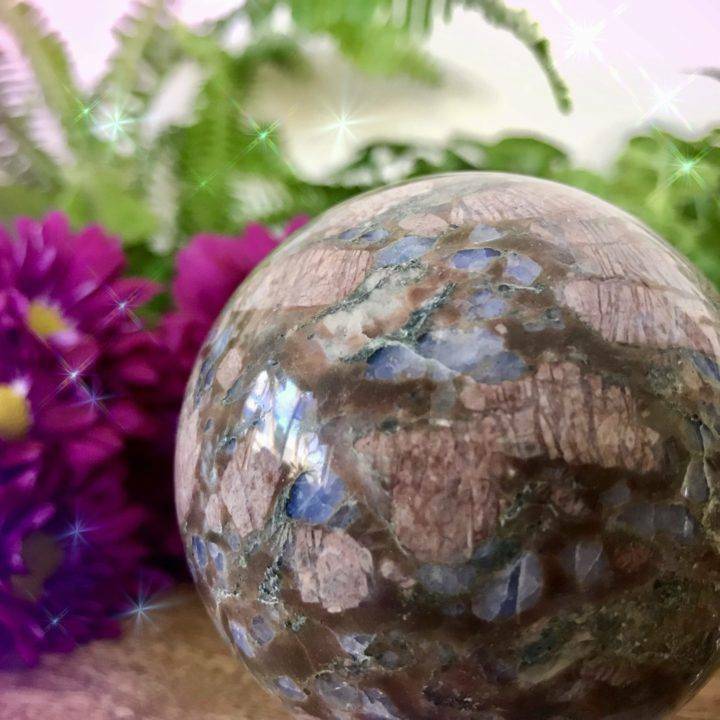 This stone combines your ability to tap into physical, mental, and spiritual aptitudes with engagement with the present. Blue opal resonates with the Throat Chakra, while pink aligns with the Heart. 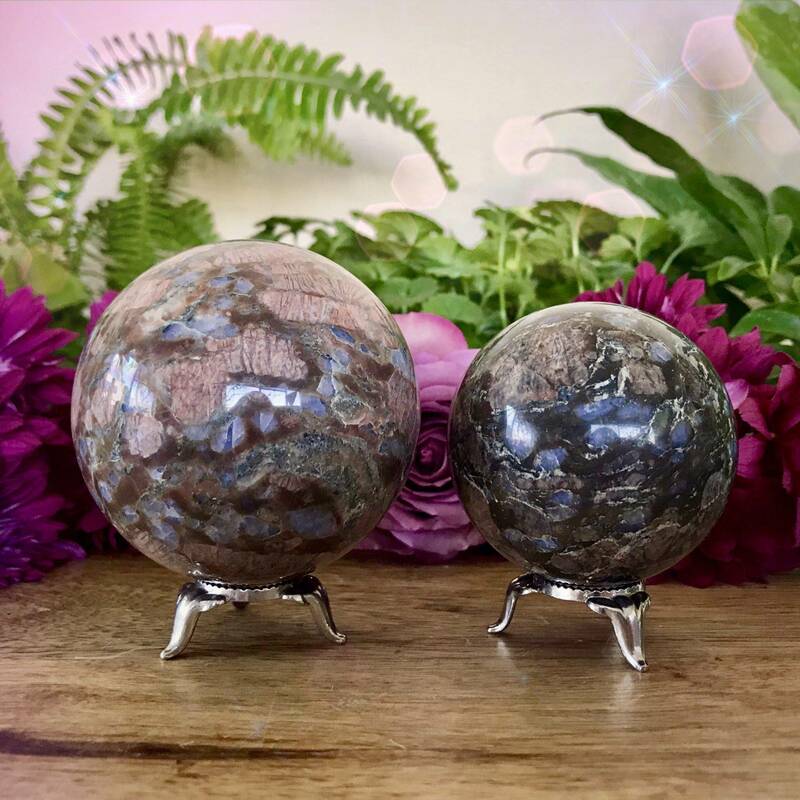 These two in tandem help to heal emotional wounds, alleviate pain from the past, calm restless thoughts, and allow you to continue on your spiritual path. 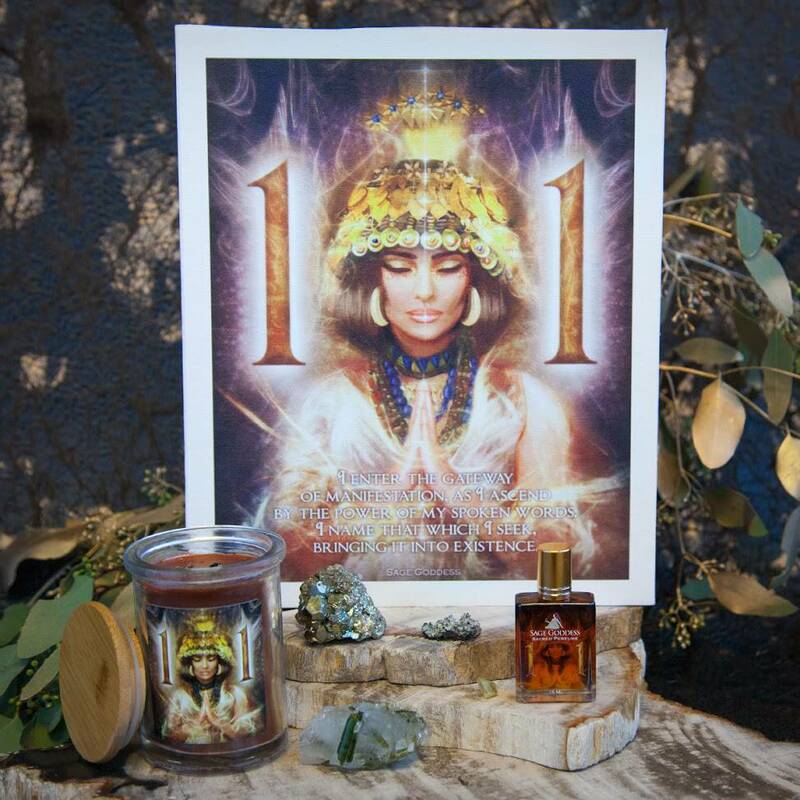 Known to have an incredibly powerful vibration, Que Sera opens communication fields on multiple planes, including clairaudience. It resonates with all chakras and works particularly through the higher chakras, especially the Crown and Soul Star Chakras. 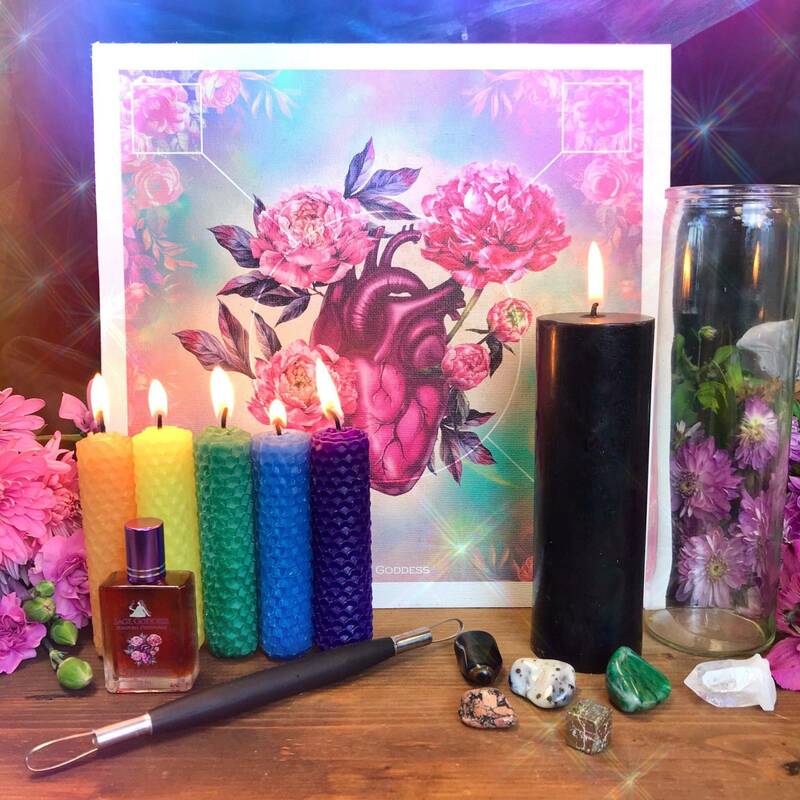 Its friendly and attractive energy brings calmness and serenity, and its deep healing power brings balance to the meridians, lifts low or depressive energies, and recharges your spirit. Work with these What Will Be Que Sera Spheres to radiate power, healing, and grounding energy in all directions. 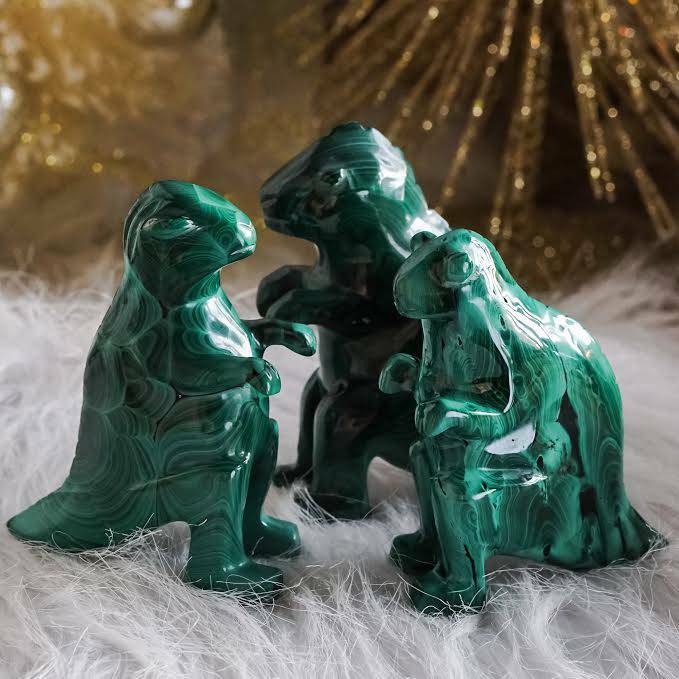 Place one on your altar in the center of a crystal grid or anywhere in your home to protect you from harmful electromagnetic energy. 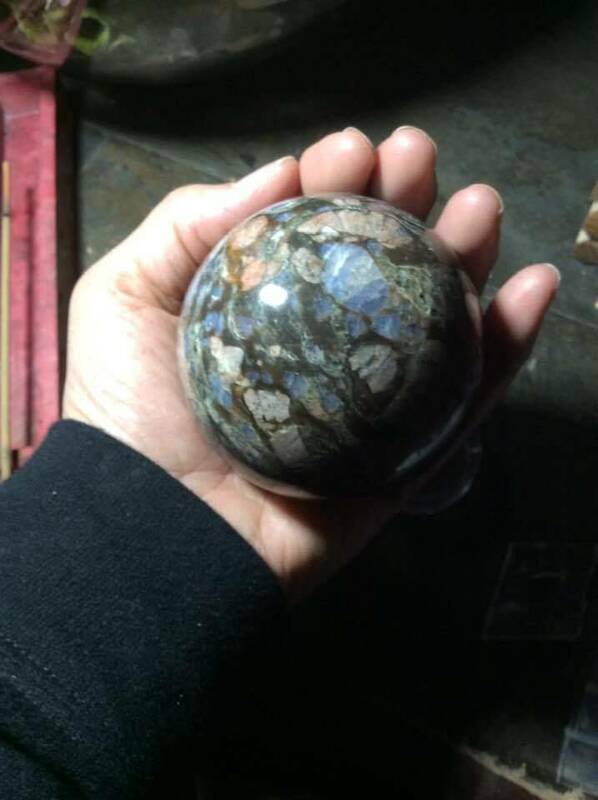 Don’t forget a sphere stand to display your new treasure when not in use. Allow these What Will Be Que Sera Spheres to work on your behalf in allowing the greatest good for your life to unfold. This listing is for one (1) What Will Be Que Sera Sphere. I have two sizes to offer you: Medium (about 2-2.5”) and Large (about 2.5-3”). Please choose the size that calls to you from the drop-down menu. Yours will arrive lovingly parceled along with a single leaf of white sage and a card describing the properties of the stone. This is a very powerful stone. It sings its namesake song to me, especially when I’m reaching for another stone!